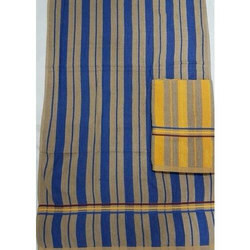 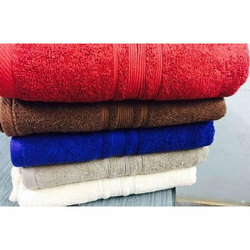 Leading Wholesale Trader of cotton plain towel with fancy border, cotton plain bath towel with fancy border, cotton plain bath towel with fancy broder, cotton jacquard towel with embroidery, cotton plain towel and cotton stripe bath towel from Mumbai. 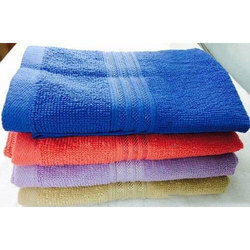 We are offering Cotton Plain Towel With Fancy Border to our client. 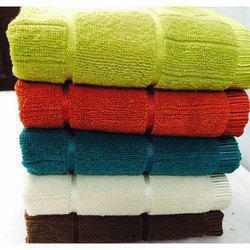 We are offering Cotton Plain Bath Towel With Fancy Border to our client. 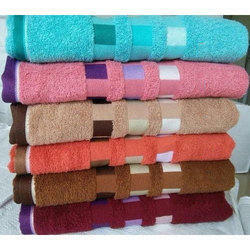 We are offering Cotton Plain Bath Towel With Fancy Broder to our client. 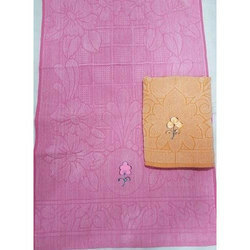 We are offering Cotton Jacquard Towel With Embroidery to our client. 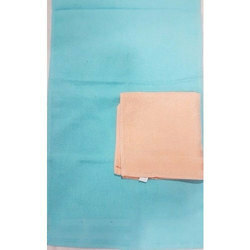 We are offering Cotton Plain Towel to our client. 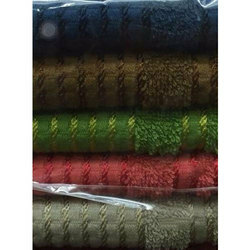 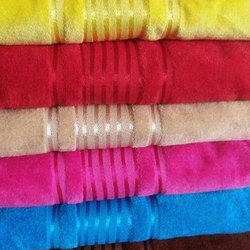 We are offering Cotton Stripe Bath Towel to our client. 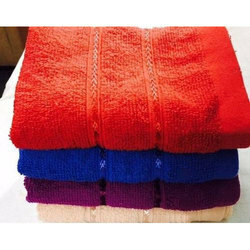 We are offering Cotton Plain Bath Towel to our client.